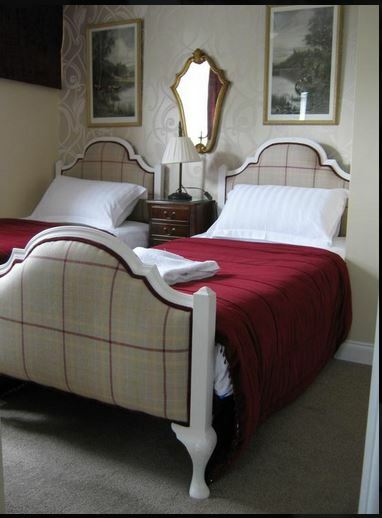 All of the five guest rooms at Holly Tree B&B in Bromyard have their own, en-suite shower rooms. 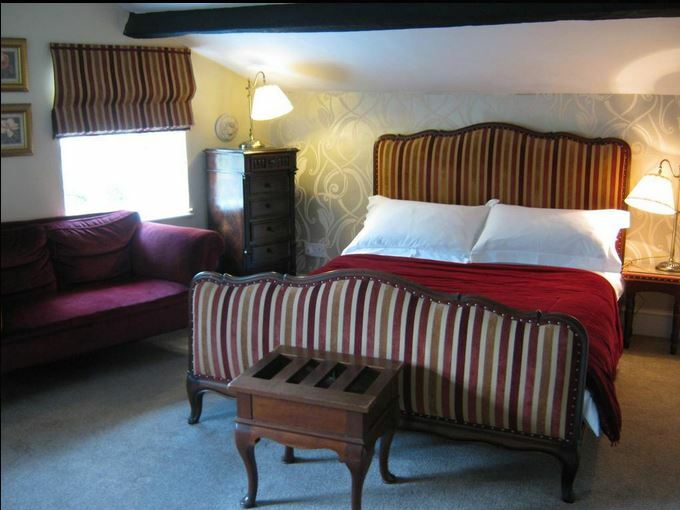 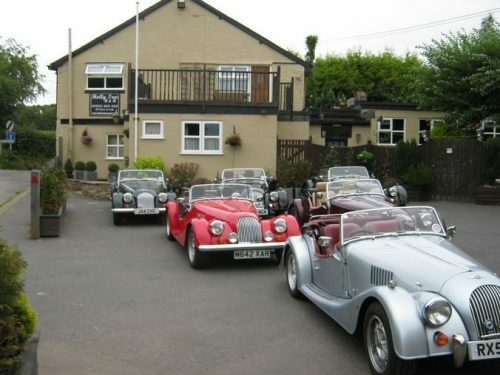 This B&B has been lovingly converted from a pub and each room is stylishly decorated and furnished. There is ample parking and a securely locked garage for storing bikes. 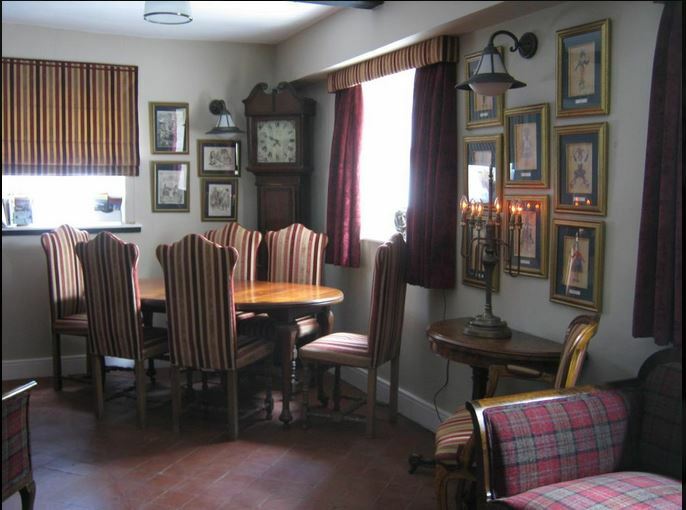 Holly Tree is just on the edge of Bromyard and approx 6 mins walk from the town centre. 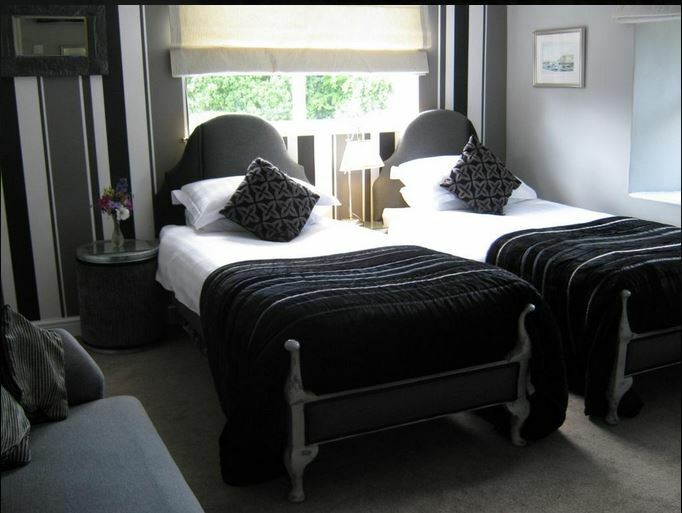 For less mobile visitors there is ground floor accommodation. A choice of freshly cooked breakfasts is served each morning, including a full English breakfast (with meat free option), a selection of omelettes and smoked salmon & scrambled eggs. 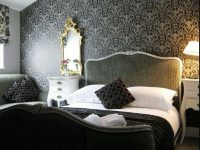 To book a room at Holly Tree, click HERE.